Really Dave, I’m blown away. Great looking site and I agree the layout is clean and crisp. Reviewing courses in this much detail is impressive. I’ll watch with interest, keep it up. Thanks for stopping by (you too, Canadian Golfer!). Thanks, Lucc. As you know, it’s one of my all-time favorites. Looking forward to getting back sometime this year! The true neutralizer in US OPEN style courses are the greens. In 1996, when Payne Stewart was 4 feet to the right of the hole on 18 at Olympic, he rimmed the putt and it ended up rolling 30 feet to the front of the green, and commentators were saying this was “unfair”. My feeling is that for a 350 yard hole, the pro player should know to keep the ball below the hole for an uphill putt. The same is true for the 17th at Taconic. The green is so severe, there was no need to extend the tee to 246 yards. I understand the young guns were hitting 6 irons from the previous 220 yards back tee marker. But here, lengthening the hole adds nothing to its quality. Let’s go to the other extreme – let’s make the hole 150 yards from the back tee. How many birdies do you think will result? Not many -the green takes care of that. The green is so complex that the lengthing of the hole is actually a detriment. I’ve played Taconic only 4 times, yet it is my FAVORITE course. Everything about it is great: layout, conditions and scenery. Fantastic course…. I have not read the hole by hole review yet but the prelude is very good. I have been a member 60 continuous years though I live 2 hours away. 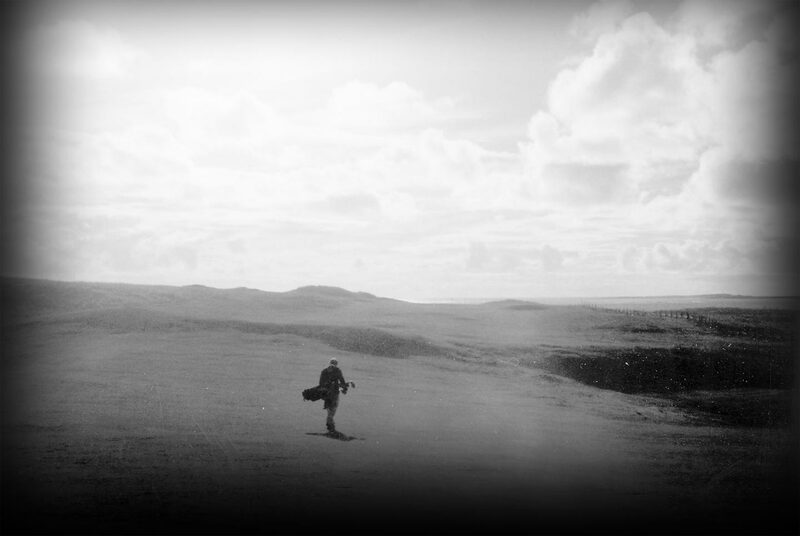 I have been privileged to play some of this country’s and Scotland/Ireland’s finest courses. 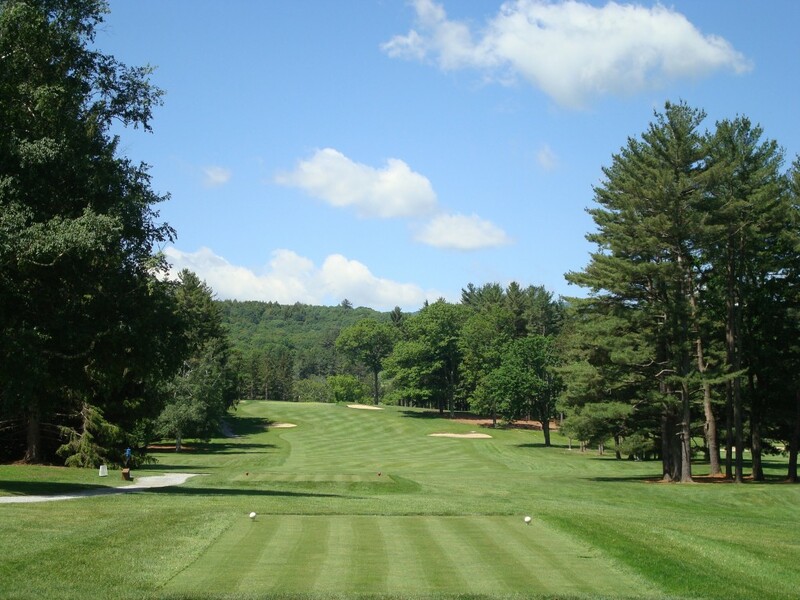 Taconic is one of the very best in-land courses I have played. As to college courses, I try to avoid Yale. No where near in the same class as Taconic in any regard. Excellent summary of the holes. I would say the 3rd green slopes right to left. I believe that for many years there were only two 1-putt eagles made on #10 — one by a famous pro player and the other by an alumnus. I am reminded of Rick Pohle’s advice: When the pin is on the left, hit it in the middle; when on the back, hit in in the middle. You can fill in the rest of the sequence. You obviously hit the ball 50 yards past me, but Taconic is a joy for any ability player. Been a member for over 40 years. Best review of Taconic I’ve read. Watering system has changed the course tremendously ( plays much longer ). Never have played a round without feeling lucky to be a member. Played Yale, if you like blind tee shots you can have it. Enjoyed your take of Taconic. Thanks Kim! Appreciate you saying so and stopping by. Hoping to get back to the “new” course soon.